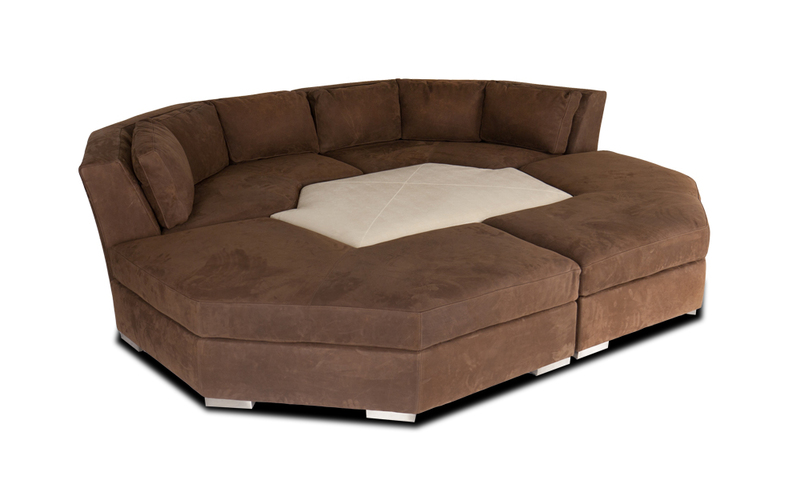 An American made, contemporary solution to comfort and function. 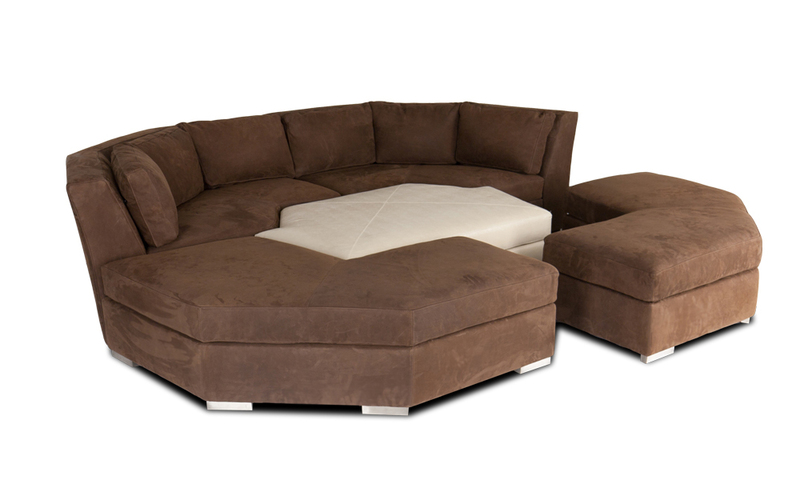 5 pieces that create an octagon when pushed together that allows for everyone to stretch out and relax and an entertainment zone when separated that allows friends to congregate and live, lounge, relax and entertain. 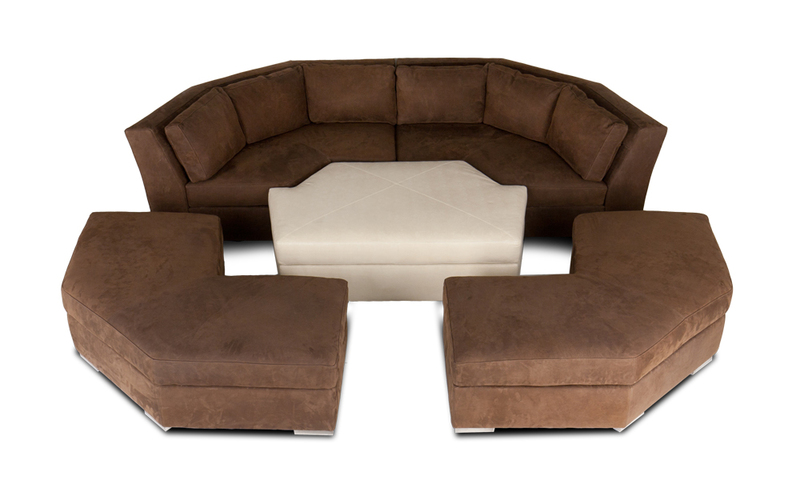 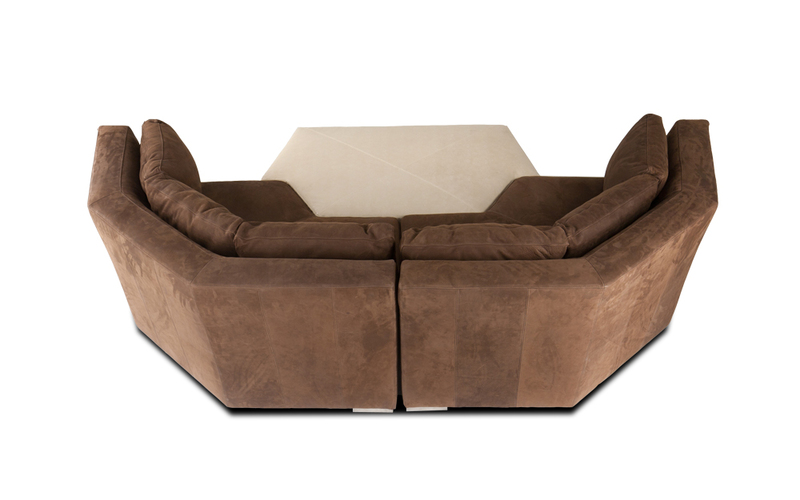 The Futura is also available as a three piece sofa that serves as a different kind of sectional.